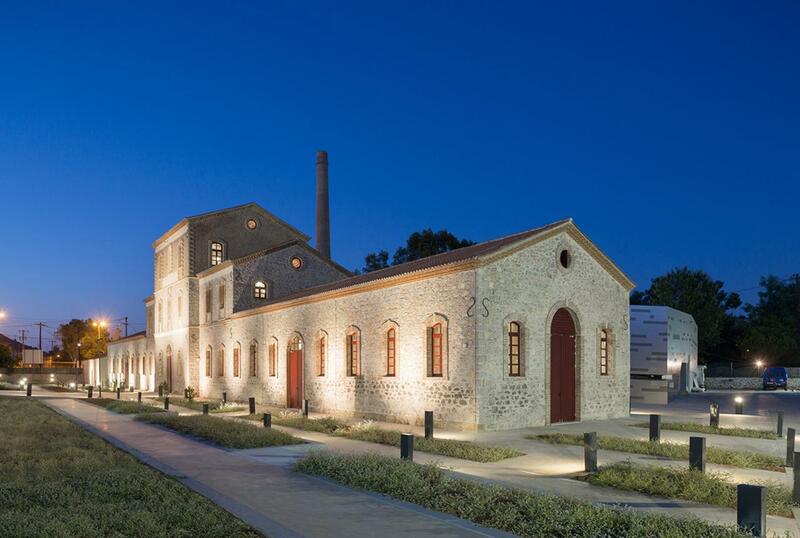 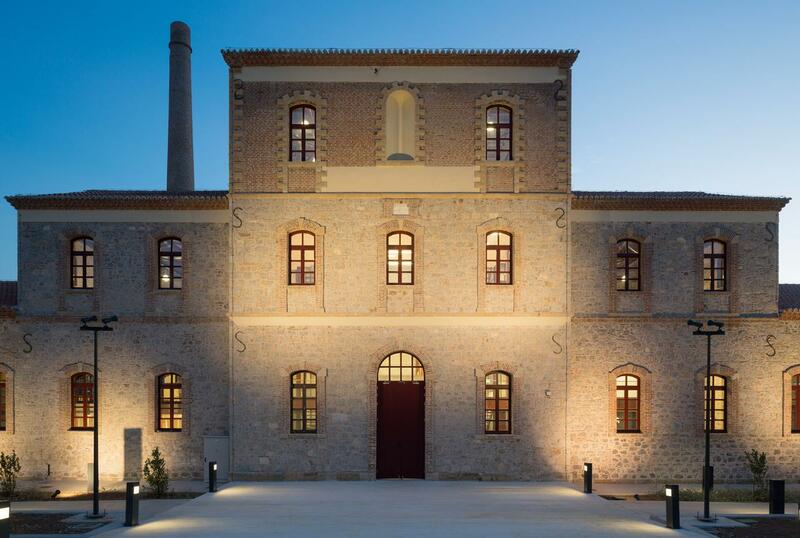 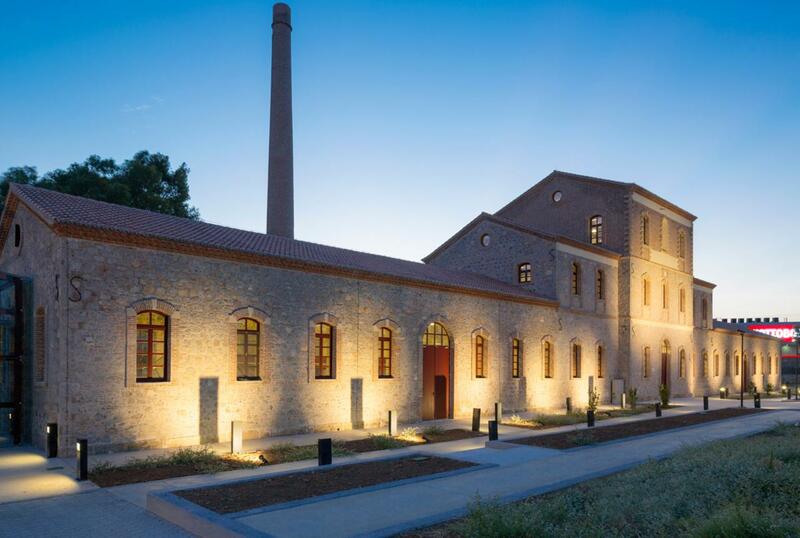 The project consists of the refurbishment and conversion of "ARETHOUSA" building in Chalkida to a Museum. 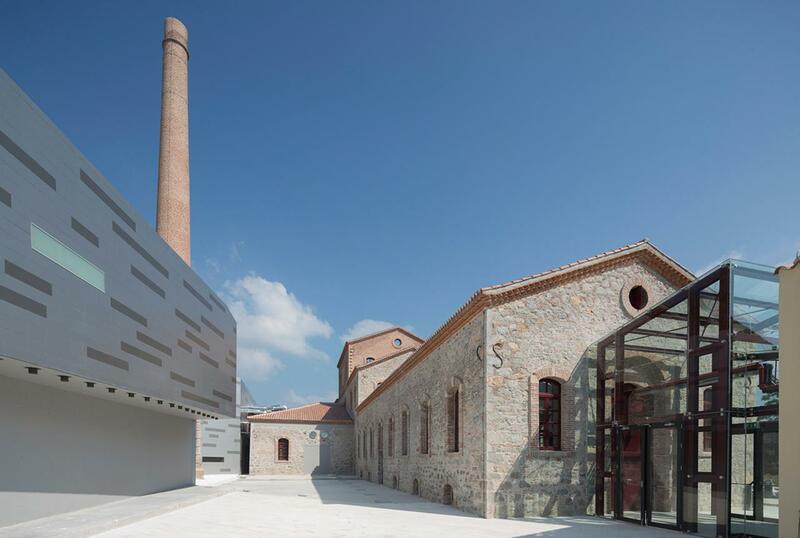 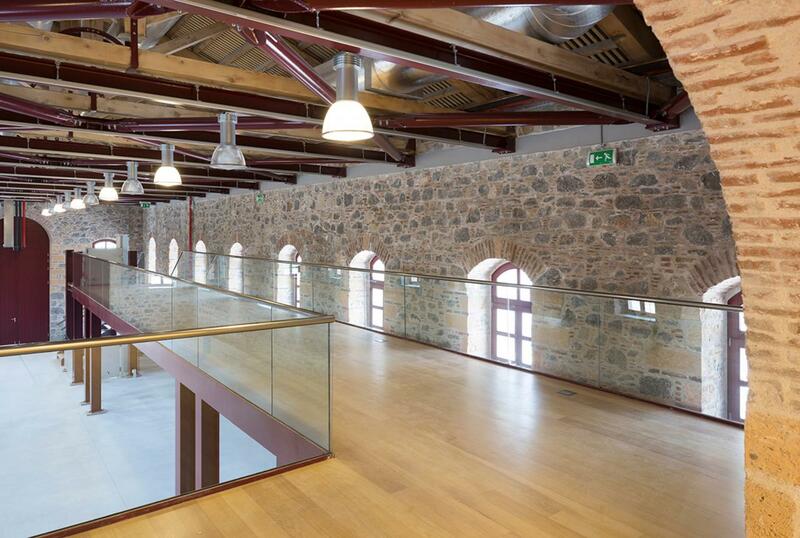 The building is a listed building since 1979 and constitutes an excellent piece of the regional industrial architecture. 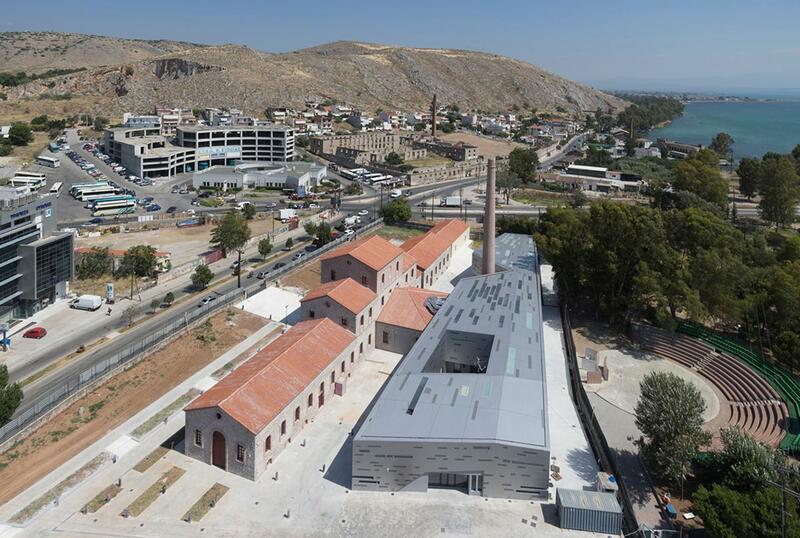 The building "ARETHOUSA", with the total area of 1,950m2 will compose the central core of the Museum with all exhibition areas, while the new building, with a total area of 2,050m2 which is being constructed in parallel to the existing one, will cover the needs of housing the operations of a modern Museum. 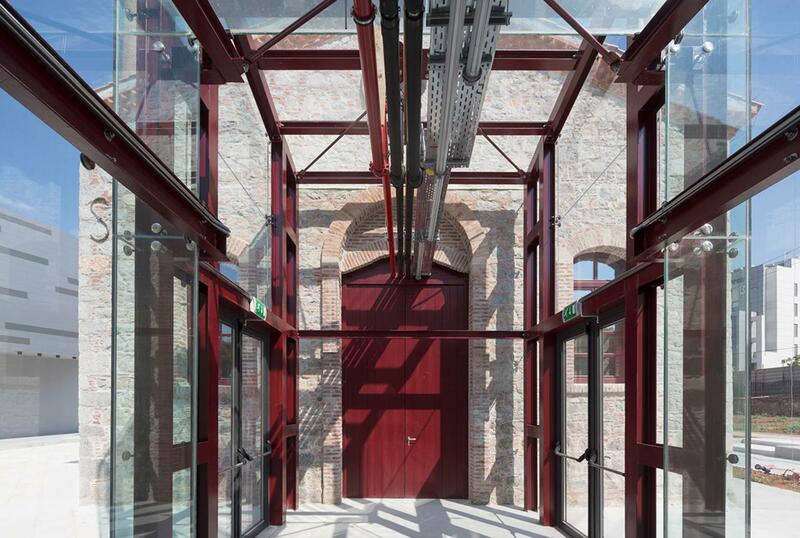 A characteristic element of the overall complex is the blast furnace of height 34m constructed of old brick, which will be repaired and will constitute an integral part of the overall complex.